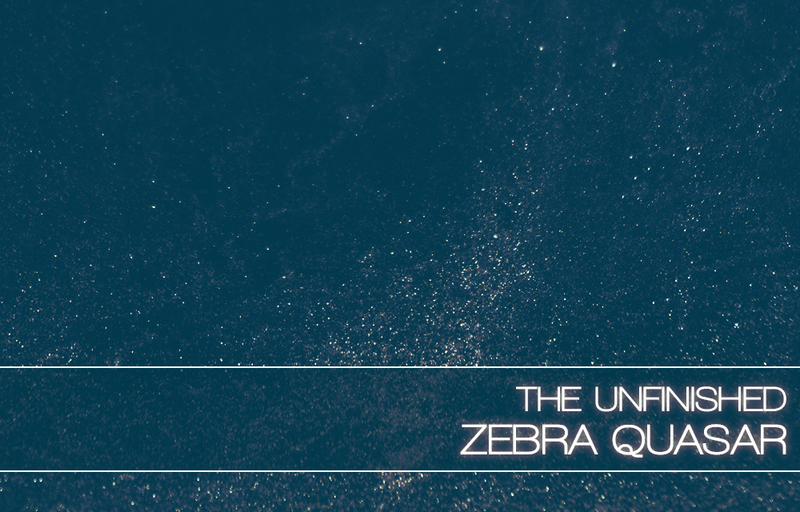 Zebra Quasar is a collection of 140 sounds for u-he Zebra2. Quasar‘s focus is on electronic cinematic sounds, taking its inspiration from classic analogue synths and also cutting edge modern electronica. The soundset was born out of working with Portuguese composer, Pedro Camacho, on his score for the Star Citizen game. Pedro was looking for some modern synth sounds that were inspired by more retro machines, to add some electronic vibes to his scintillating orchestral score. This meant trying to translate the ideas of the likes of Tangerine Dream and Vangelis through a prism of trance and techno, whilst retaining an epic, sci-fi, cinematic emotion. This core collection of sounds fed into some wider inspiration I had from recent game scores such as Mirrors Edge: Catalyst, Quantum Break, The Division and even Deus Ex: Mankind Divided, which I did a little work on. All these soundtracks were using electronic/synth sounds in a cinematic capacity that reflected what I had been working on with Pedro and what I wanted to communicate with Zebra Quasar. Dark, punchy basses and basslines; atmospheric, expressive leads and keys; powerful, dynamic drums and drumloops; deep, colourful pads and soundscapes; driving, kinetic arps and sequences. Quasar also comes in a Dark Edition, which features the original 140 patches redesigned and optimised for ZebraHZ, giving them a darker, punchier vibe. All these patches have extra fluidity and control programmed into the modwheel and the performance X/Y pads. Zebra Quasar is available at £19.99 +VAT, with the Dark Edition (which includes the original Zebra2 sounds) at £29.99 +VAT. You can download a handful of demo patches here.